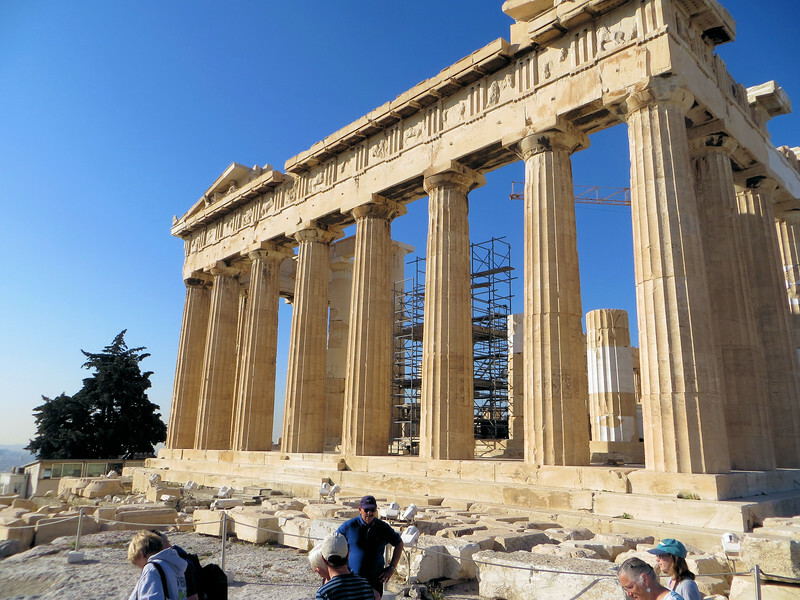 At the time of the Parthenon's construction, Athens was a rich and powerful city state. Just 30 years before, the Persians had sacked the city and destroyed an older temple to Athena on this spot. Now, however, the Athenians had had their revenge, defeating the Persians and ascending to the preeminent position among Greek city states. They wanted to make a statement. Their leader, Pericles , convinced them that he could build a magnificent temple, on time and within budget. And he did.